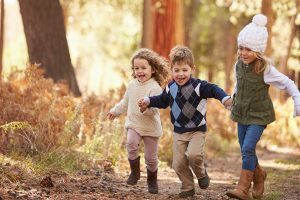 There is shortage of Childminders in certain areas around the country. 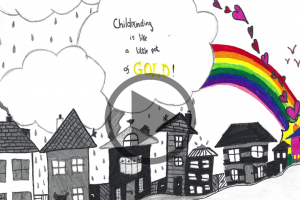 Currently there is demand for Childminders in the Stillorgan, Cabinteely and Ballinteer areas of Dublin. 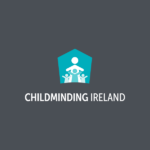 The Childminding Ireland Membership team has had a number of enquiries from parents in these areas looking for Childminders. If any of our Childminders have a vacancy or if you are considering becoming a Childminder and are based in these areas, please get in touch with us on 01 287 8466.